The leopard-print hair-calf velcroes are a new entry in the FW18 collection: a glam detail destined to become a real must! The red and golden details are the winning feature of this variant, which is feminine, chic and in the perfect Serafini style! Madison is a young model, introduced for the first time in our FW17 collection. The name is inspired by the famous arena in New York, the Madison Square Garden. 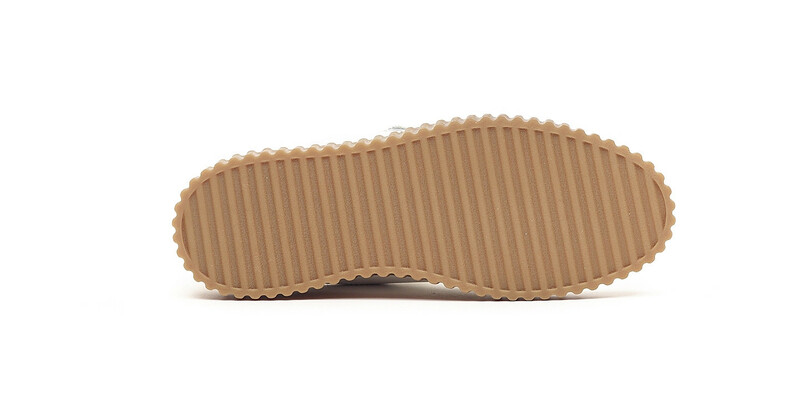 This fashionable model has a completely new sole: it doesn't have smooth edges, but it has a subtle wavy movement. 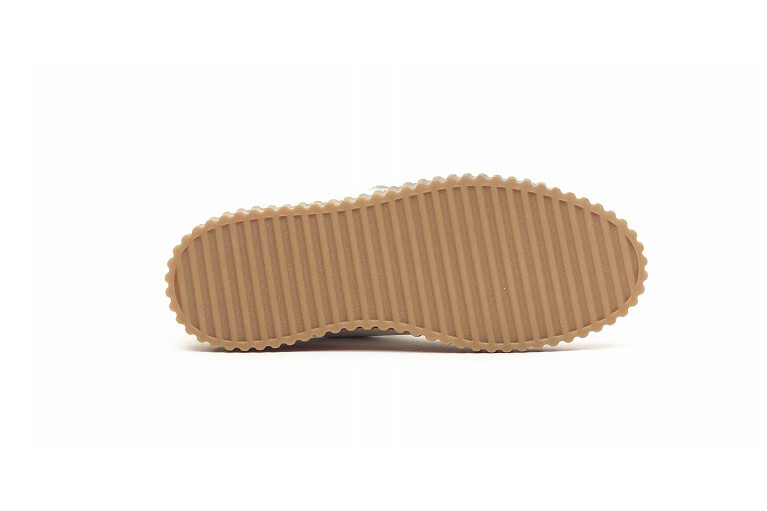 The shoes' sole is also 3cm high, which gives you a few centimeters in height, without them being platforms.